Arnica oil can be used as a massage oil to stimulate the body and soothe muscle pain. Athletes often use arnica oil to sooth over tired and strained muscles and joints. Just wonderful. Works great on aches and pains. 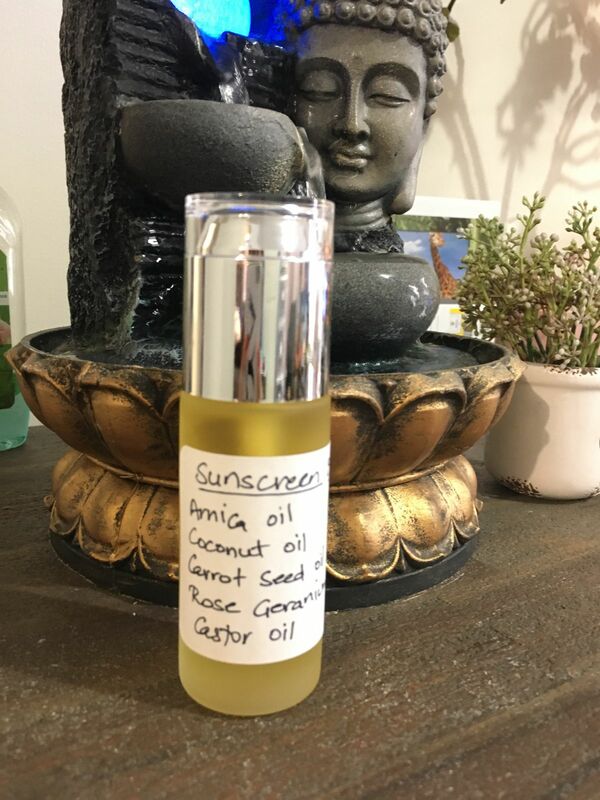 I made a wonderful sunscreen oil with arnica infused oil and it helped me get rid of my sun burn.